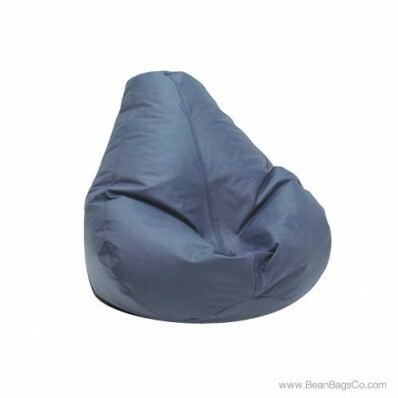 The Fun Factory’s Extra Large Lifestyle pure bead bean bag chair in cobalt blue offers extreme comfort and practicality for the bigger members of your family. 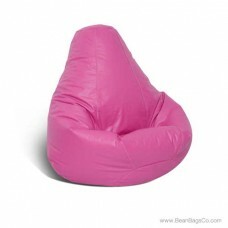 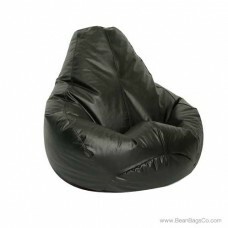 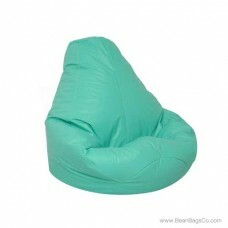 Bean bags are not just junior furniture anymore; with this great chair, you can use it as an adult furniture option as well, especially in small casual spaces such as a den or the corner of a bedroom. 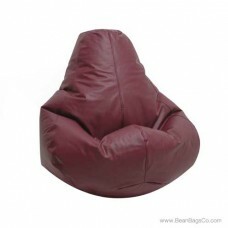 Designed to fit larger body sizes, everyone can feel comfortable curled up in this beautiful chair while they watch television, read, or just relax. 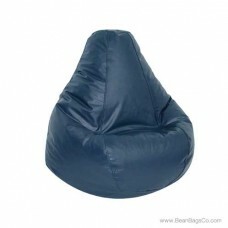 The lovely cobalt blue cover is designed to withstand hard use and cleans easily with a damp cloth. 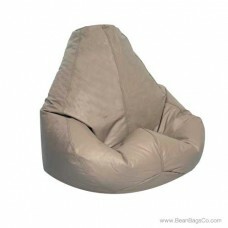 The pure bead filler gives you support and comfort and holds up your body weight without sagging or soft spots. 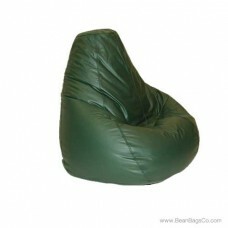 This chair is available in four sizes: large, extra large, adult, and Bigfoot Footstool. 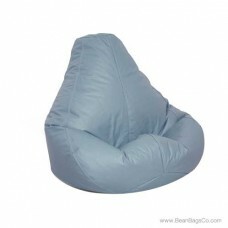 Every member of your family will love the new Lifestyle bean bag in beautiful cobalt blue.